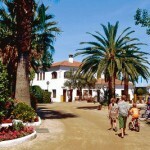 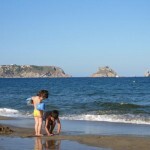 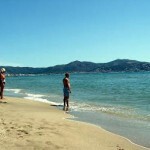 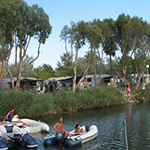 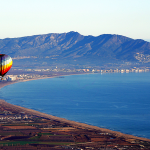 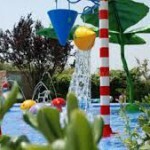 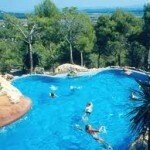 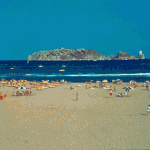 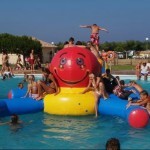 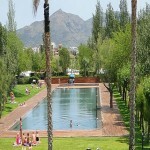 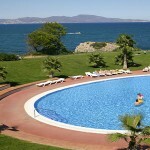 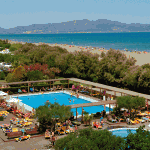 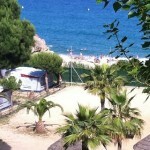 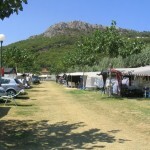 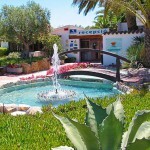 Campsites Costa Brava, to enjoy your holidays. 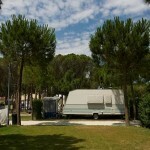 at the campsite of your choice. 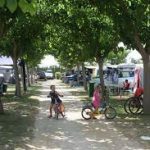 Caravans and mobile homes fully checked and guaranteed by Caravan INN, leading company in the area of caravans on the Costa Brava. 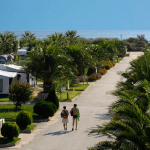 Enjoy your well deserved holiday from the first moment with Caravan INN.